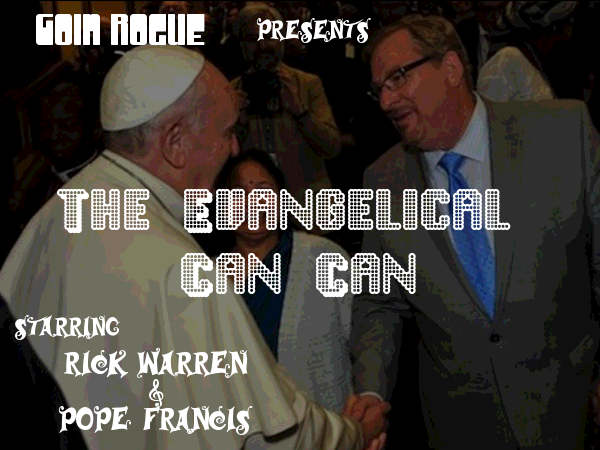 Recently, Rick Warren made some very concerning statements about Protestants and Roman Catholics having doctrinal unity. Warren said, "Well they would all say we believe in the trinity, we believe in the Bible, we believe in the resurrection, we believe salvation is through Jesus Christ. These are the big issues." These are either the statements of an amateur or a deceiver. Nothing could be anymore distinct than the Protestant view of the Scriptures and salvation in contrast to the Roman view. In the latest edition of our podcast, Standing Firm, we address these heretical statements and show the distinction between Reformed Theology and Roman Theology. Statements like these from Warren are part of a broader surrender of Protestant doctrine. Evangelicals are being seduced into accepting apostate doctrine. Part of the problem is the theological ignorance that is rampant among Evangelical leaders and laypeople. Therefore, it is incumbent upon us to be a light in the midst of the theological darkness. Join us in this battle of light verses darkness!